Invitation for Meditation workshop program at Kerala on 27-28 May 2017, Sat-Sun. Government College Auditorium, Madapally, Vadakara, Kozhikode, Kerala-673102. Timing : 27th May 2017, Morning Session: 10.00 am to 1.00 pm, Lunch: 1.00 pm to 3.00 pm, Tea, Evening Session: 4.00 pm to 6.00 pm, Dinner, Night Session: 8.30 pm to 9.30 pm. 28h May 2017. Morning Session 10.00 am to 1.00 pm. 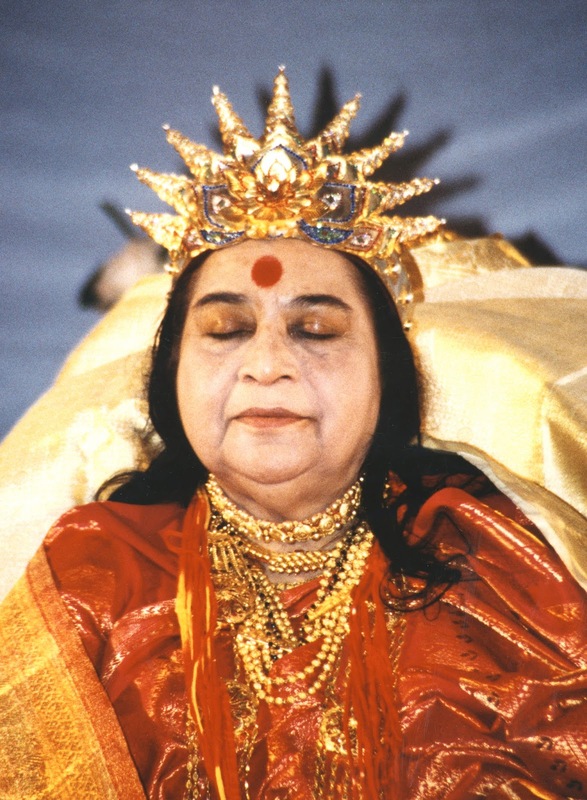 Program: Each session will have collective prayers, meditation through Audio excerpts from H.H. 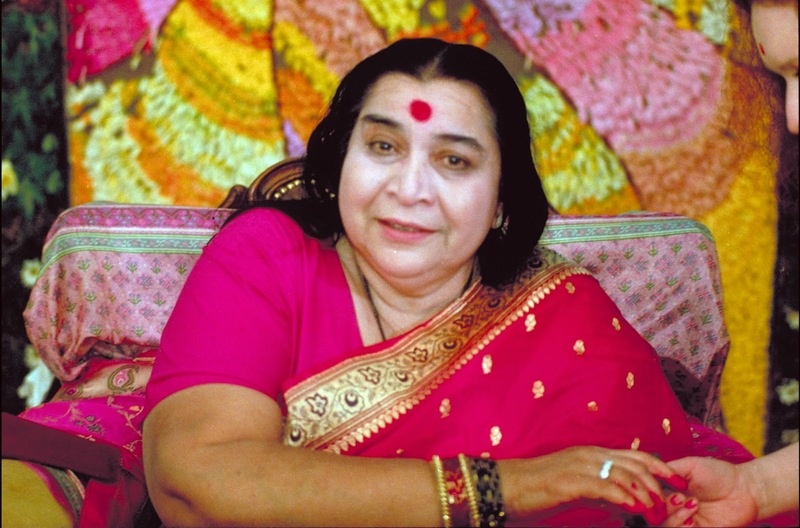 Shri Mataji speeches and vocal/instrumental music. "Om Twamev Sakshat Shri Sahastrar Swamini Moksha Dayini Mataji Shri Nirmala Devi Namo Namaha"
‘O’ Mother please give us a beautiful open heart so that we are able to drop out all our so called specialties and just become a drop in the ocean of your all pervading power of Love.